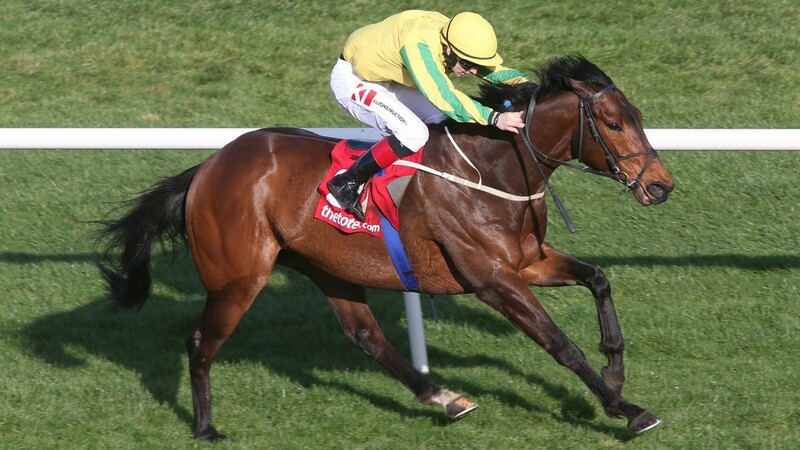 The powerful combination of Ger Lyons and Colin Keane teamed up to win the most valuable prize on the opening day of the Irish Flat season, with Karawaan making his first start for the yard a winning one in the €100,000 Tote Irish Lincolnshire at Naas. The five-year-old had won just one of his eight starts for Sir Michael Stoute and the change of scenery has clearly done him no harm as he bounded clear from 19 rivals to score by a commanding two and three-quarter lengths at 9-1, having been tipped by Tom Segal in his Pricewise column in the Racing Post. Shane Lyons, assistant to his brother, said: "We thought from his work and his action at home he'd handle the soft ground and he's gone and done the job very well. 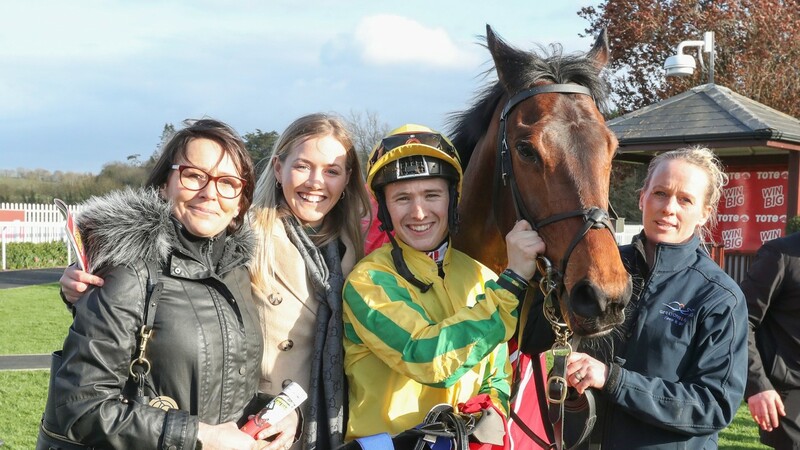 "We're still learning about him and it's great for David Spratt, whose colours he carries, and for Gaelic Bloodstock, who purchased him for £32,000 at Goffs Doncaster Sale last August, that he's gone and won such a big pot." The start of the race was delayed by ten minutes due to Theobald having to be reshod. When the handicap did get under way it was the well-backed 6-1 favourite Warnaq who took the field along, but the eye was drawn to Karawaan. Keane angled him out from a lovely position by the rail and cruised to the front like a well-handicapped horse. He cleared away to win easily from Trading Point, with Master Speaker, Warnaq, Crownthorpe - who did best of Richard Fahey's three runners - and the winner's stablemate Tony The Gent filling the six each-way places offered by some firms. Keane said: "We had a lovely run down the inner and he quickened up well and put it to bed. "He's a nice type and is going to progress. He's one to look forward to for those types of handicaps. I think he'll get further as well." Karawaan provided owners Spratt and Sean Jones with their second winner of the race in three years, following Brendan Brackan's victory in 2017.